A warm welcome to all the participants. This year we have 23 teams from Malaysia and abroad. Let us inform you about the basic flow of events. There will be total of 50 questions projected by PowerPoint projection. The answers will be usually one word or a small phrase. 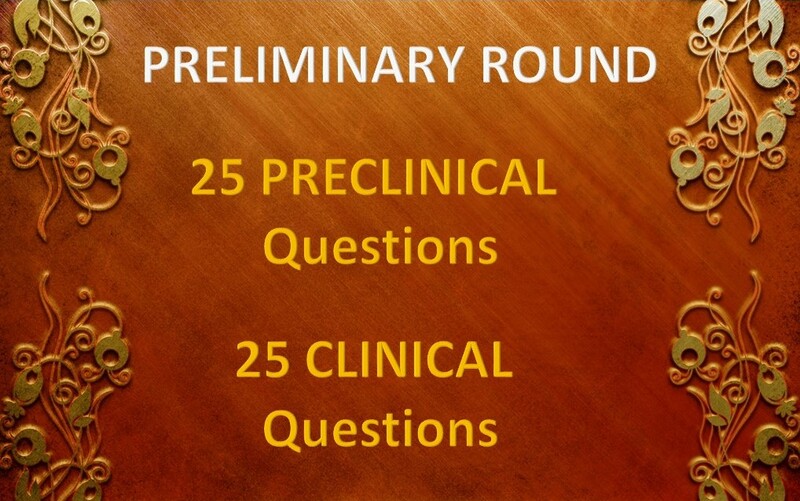 Out of 50 questions, the first 25 will be from Preclinical subjects like Anatomy, Physiology, Biochemistry, Pharmacology, Pathology, Microbiology and Forensic medicine. 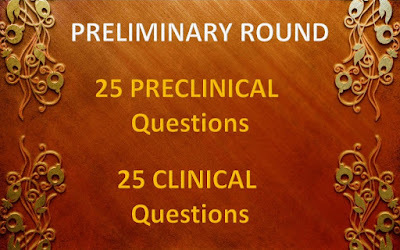 The next 25 questions will be from all the clinical subjects in MBBS. The team tally will be based on their ranking in preliminary rounds and they will be allotted the groups accordingly. 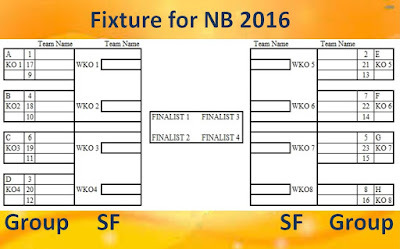 This will be followed by a Group knock out phase and winners will proceed to Semifinals. 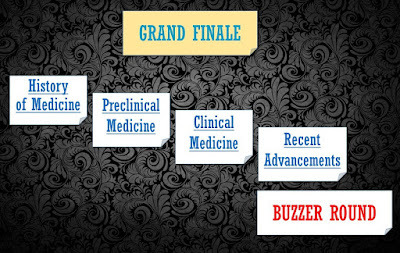 The four finalists will compete in the Grand finale together. 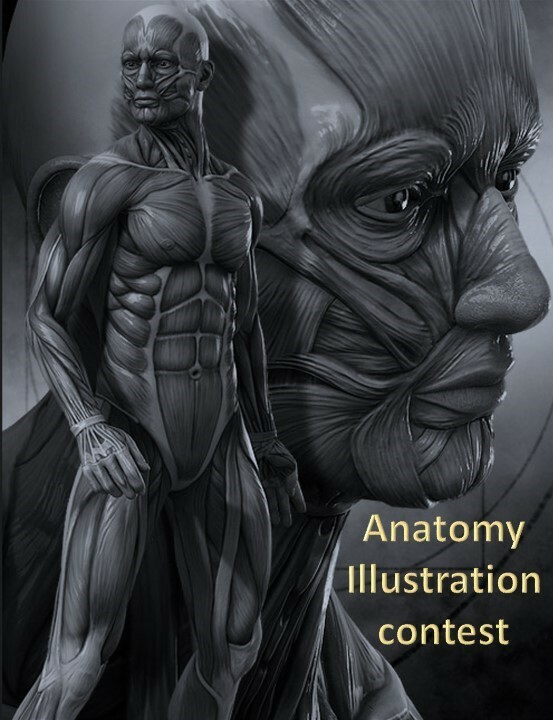 Following the Semifinal rounds there will be a 40 minutes period for the Anatomy Illustration contest. 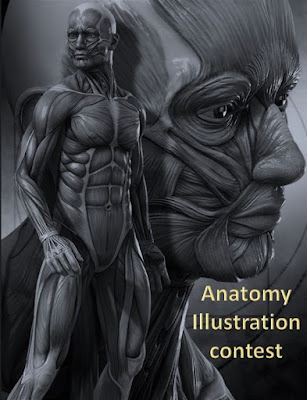 Three pictures will be projected and the participants are expected to draw any ONE of them in the stipulated time. There will be a panel of three judges appointed for this side event. The details can be read in the link given below. 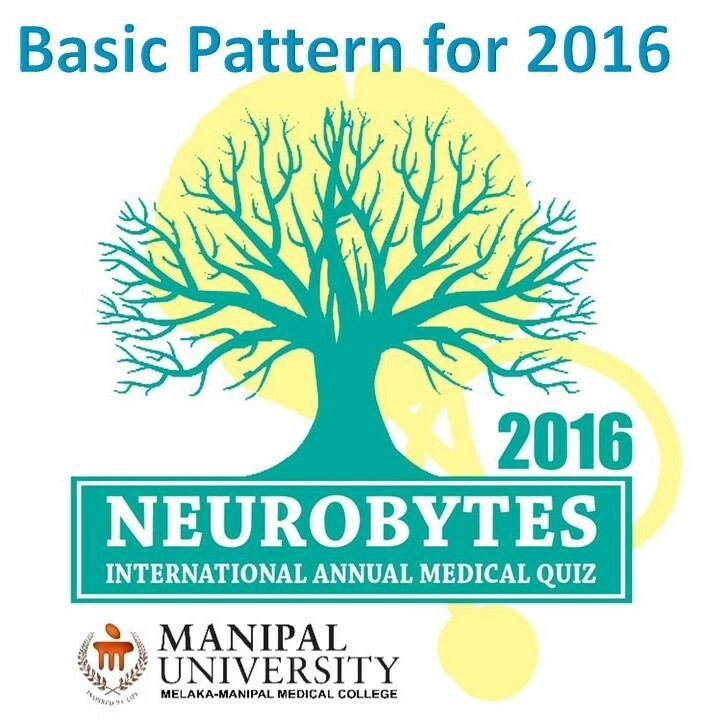 Each core topic will have 8 questions and they will be named after the quiz masters. Each team will get 2 direct questions in each core topic and they get to choose which question they wish to attempt based on the name they select. The unanswered questions can be can be passed amongst the teams for bonus marks just like conventional quiz contest. There will not be negative points for core topic questions. Healthy guessing is also encouraged.There will be a buzzer round to finish the finale which will have negative points. 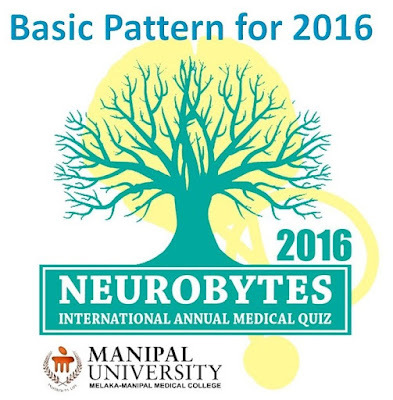 (The quiz masters will elaborate on this during the event). 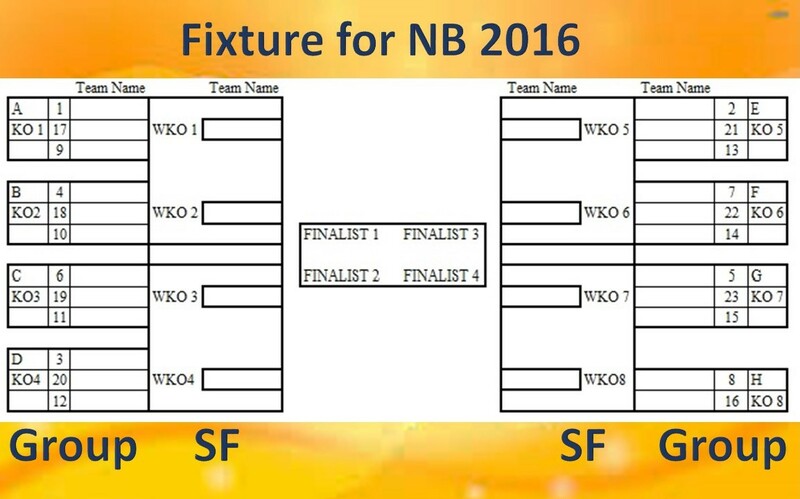 These are some basic flow what you can expect in NB 2016. We will keep on notifying you these information before every event.